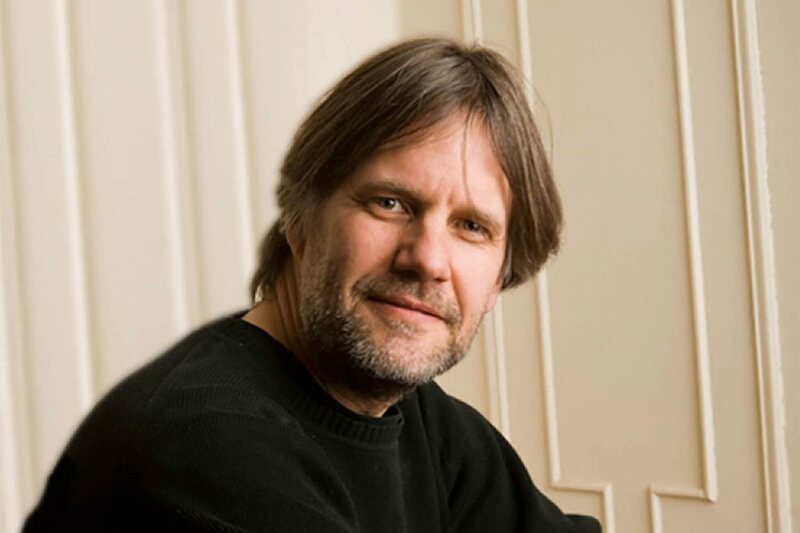 With student and alumni performers, jazz pianist and composer Frank Carlberg presents music by Carla Bley on Dec. 8. This is an updated listing of public events at the college during December 2018. The time of the Dec. 7 voice recital has been changed to 4:30pm. The Dec. 8 jazz program presented by Frank Carlberg will focus exclusively on the music of Carla Bley. 4:15pm daily | Dharma Society sit: A 20-minute group meditation. Wednesday–Sunday, meditation is silent. Beginners are welcome and orientations provided. FMI abrownel@bates.edu. Noon Mon | Monday Meditation: Start your week well with a 20-minute meditation facilitated by the Multifaith Chaplaincy. Beginners welcome. FMI 207-786-8272. 6:30pm Mon | Zen meditation led by Associated Buddhist Chaplain Jaime McLeod. Cushions provided, beginners welcome. FMI jaime@treetopzencenter.org. 7pm | Men’s basketball vs. Bowdoin. 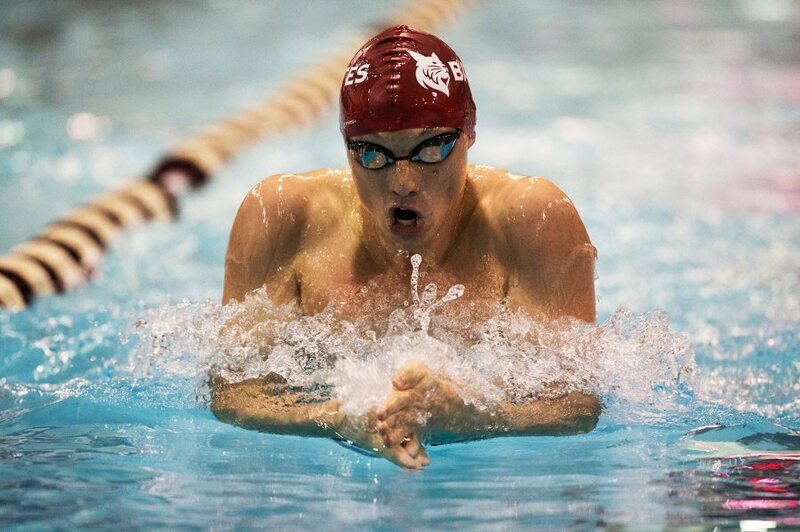 2pm | Men’s and women’s swimming & diving vs. Dartmouth. 4:30pm | Voice recital: Students of John Corrie, who also directs the college choir. FMI 207-786-6135 or olinarts@bates.edu. 3pm | Men’s basketball vs. Colby. 7:30pm | The Music of Carla Bley: An American Original. An evening of music by Bley, along with recompositions of her pieces and new compositions by Bates students and artist-in-residence Frank Carlberg inspired by Bley’s work. The concert will feature students, the Bates Gamelan Ensemble and alumni as well as Carlberg. A composer and keyboardist, Bley draws on such diverse influences as free jazz, German theater music, American folk, film music, rock and minimalism. Free but tickets required: batesconcerts.eventbrite.com. FMI 207-786-6135 or olinarts@bates.edu. 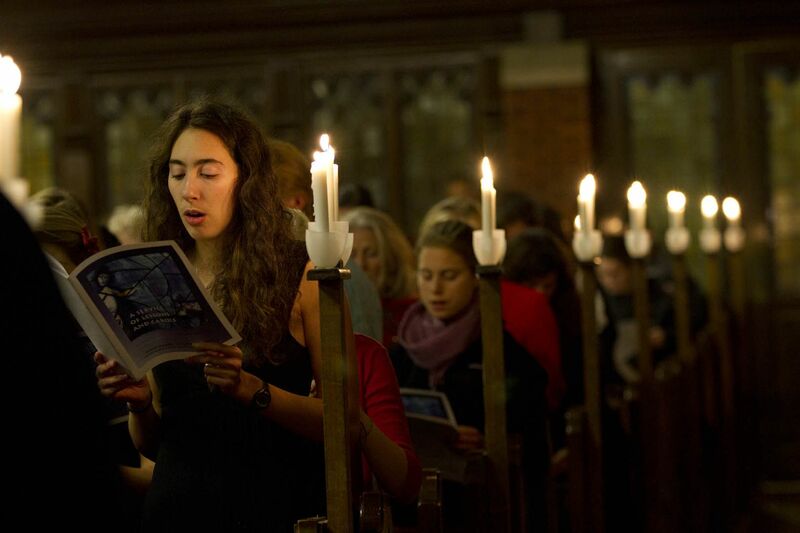 7pm | Candles & Carols: A seasonal service combining readings by students, faculty and staff from the Bates community; blessings from Bates Multifaith and associated chaplains; and performances by student a cappella groups and the Bates College Choir. FMI 207-786-8272. Holiday Recess: Final exams end Dec. 15, and students resume classes on Jan. 7, 2019. Administrative offices are open Dec. 17–21 and Jan. 2–4. Anthropocenic: Art About the Natural World in the Human Era: Scientists are thinking about how the Holocene, the geological period that began after the end of the last ice age around 12,000 years ago, has perhaps been replaced by the Anthropocene — an epoch named for humans and defined as one in which our impact on the world has been so acute that it is in the geologic evidence. Anthropocenic is a topical and compelling group exhibition by artists who — embracing widely varied conceptual strategies, artistic practices and media — make art about the natural world and our effects on and interrelation with it in the 21st century. Amy Stacey Curtis: Time and Place: Curtis is recognized for her ambitious and interactive sculpture installations, notably an 18-year project in which nine “solo-biennials” were composed of 81 installation and new-media works. This show, however, focuses on drawings by Curtis, which illustrate her fascination with themes of order, chaos and repetition. These graphic works provide a more intimate and personal approach to her continued examination of interconnectedness. 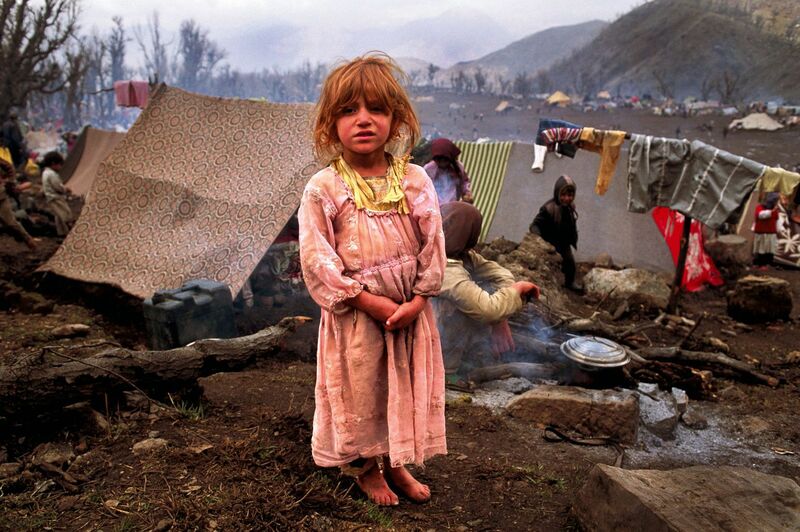 Peter Turnley: Refugees: A photojournalist known for documenting the human condition and current events, Turnley has photographed some of the world’s most significant conflicts. This exhibition, drawn from the permanent collection, focuses on one of his ongoing subjects: refugee populations around the world.